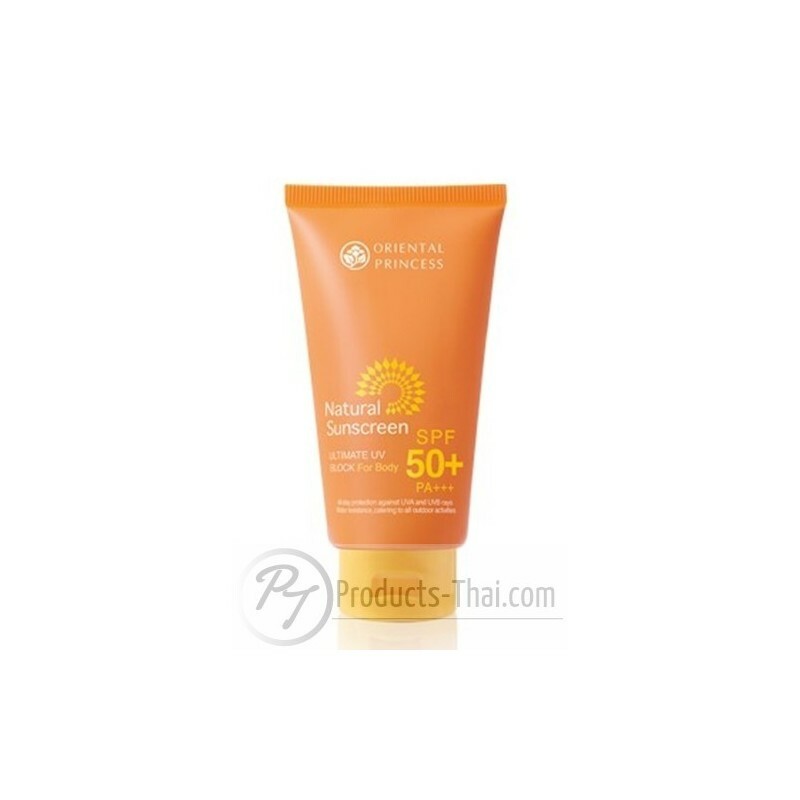 Sunscreen for maximum skin protection with SPF to protect skin immediately. Use anti-sweat and water well. For every outdoor activity or water activities. Apply on your skin for sun protection or before outdoor activities. Can be prevented and should immediately apply every two hours, or after contact with water for optimal performance.